That's right, you can download my first YA fiction book, "Exodus" for FREE for the next 2 days from 2 - 23 August. I'd love your feedback on this, good or bad, constructive criticism is very welcome. Please leave me your comments and let me know! Thank you. 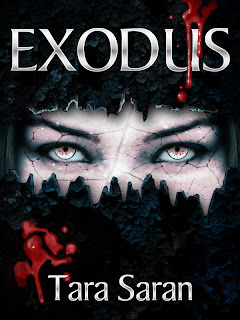 Exodus - Book 1 in the Larkspur series of YA fiction.